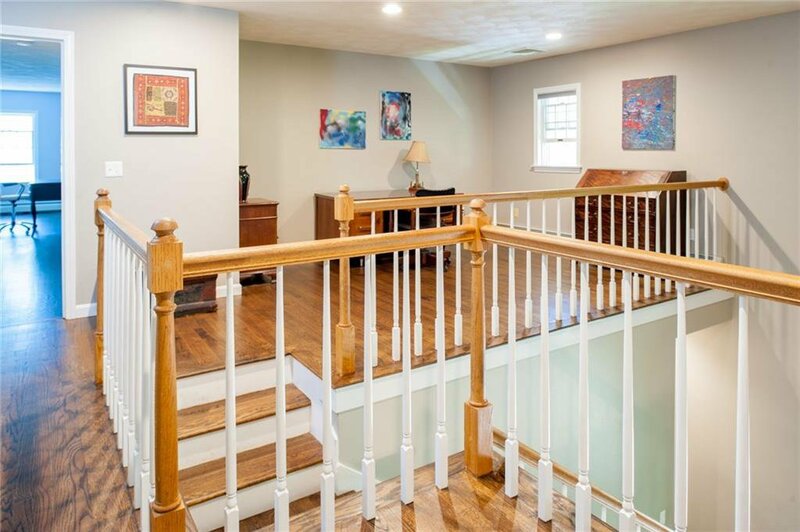 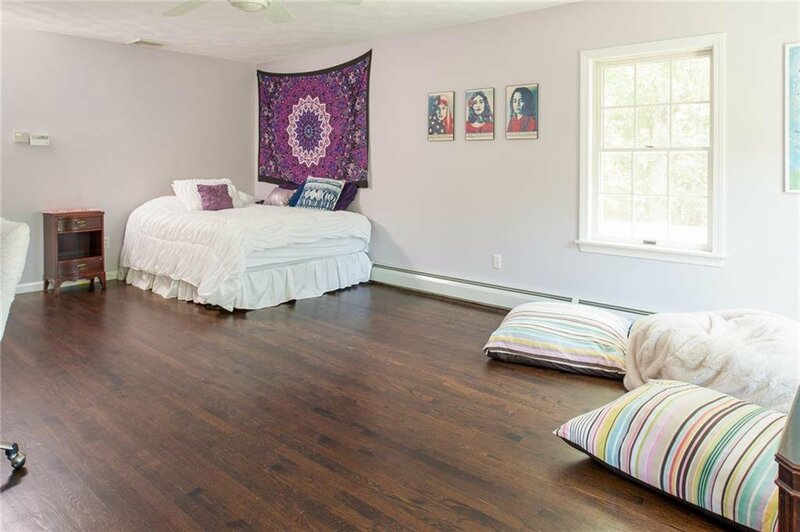 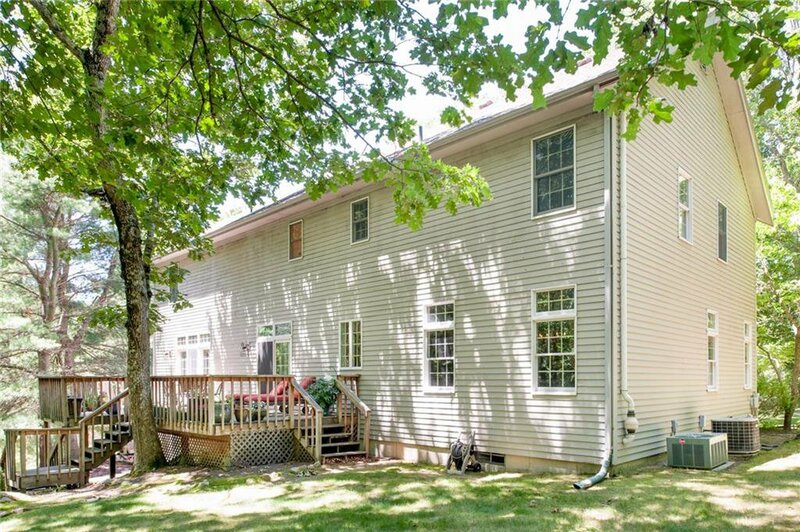 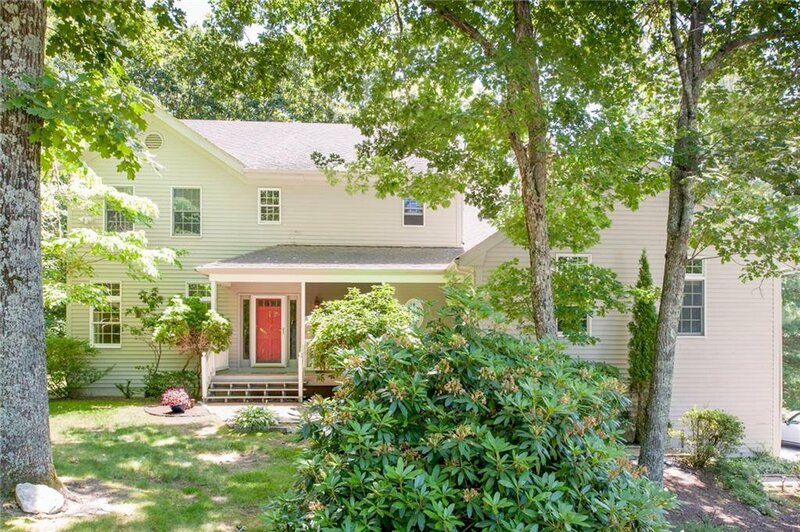 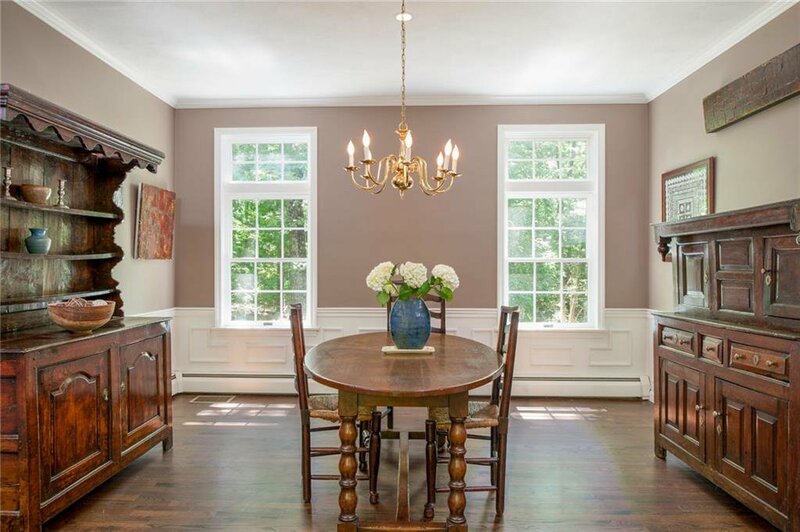 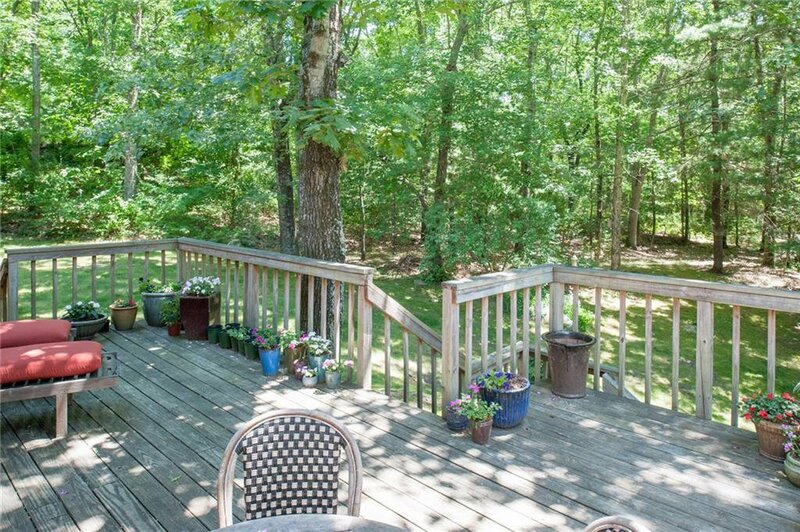 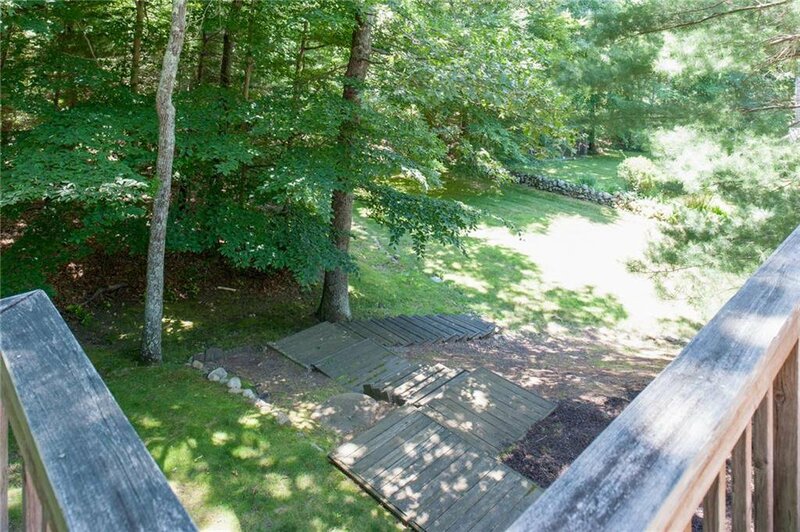 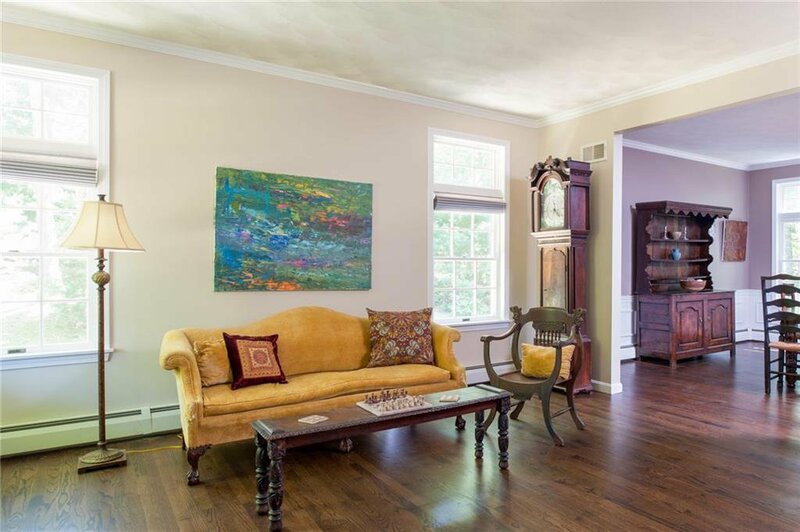 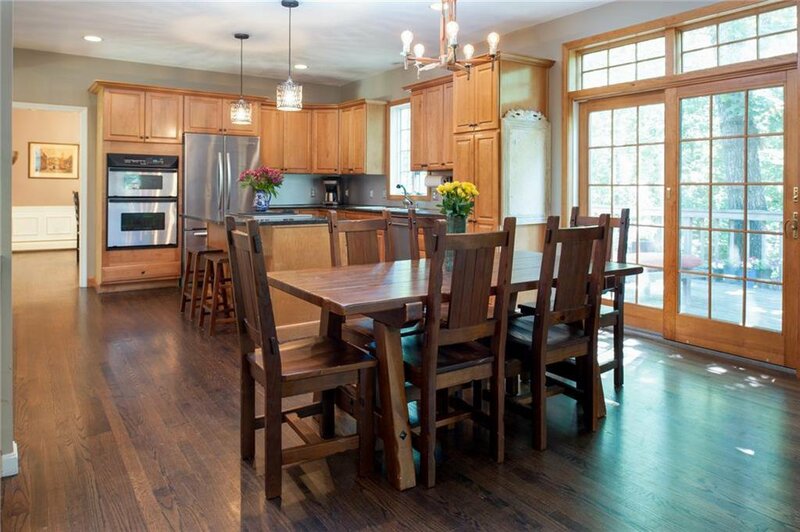 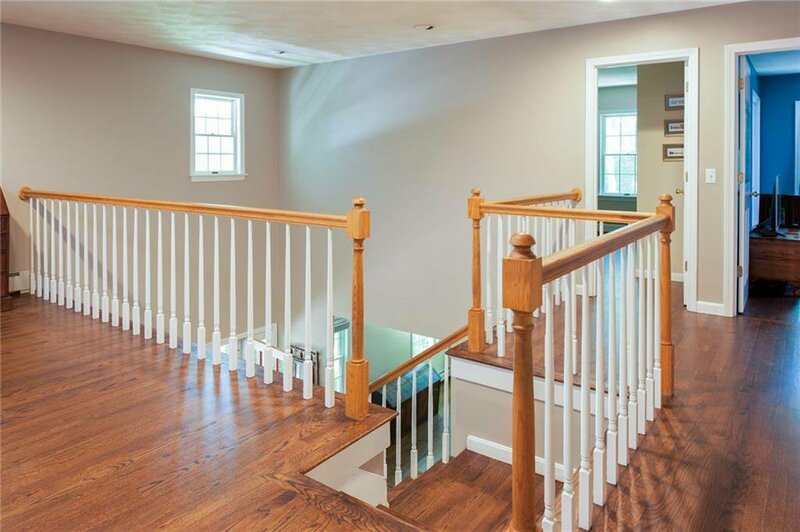 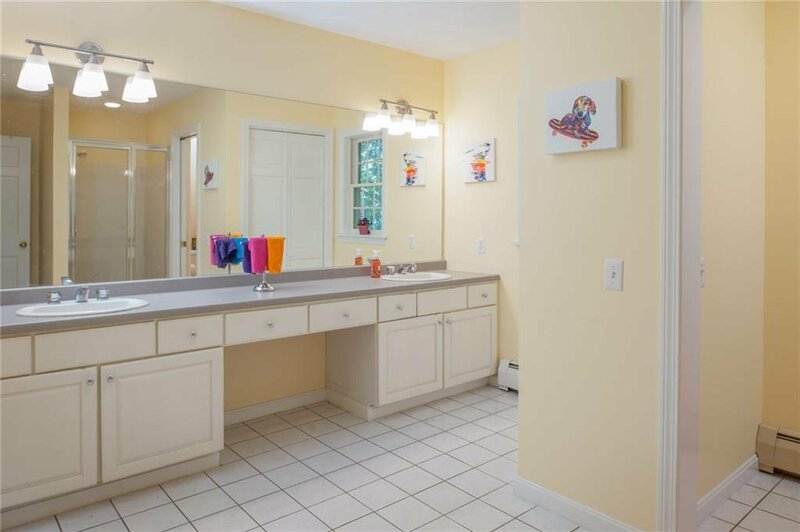 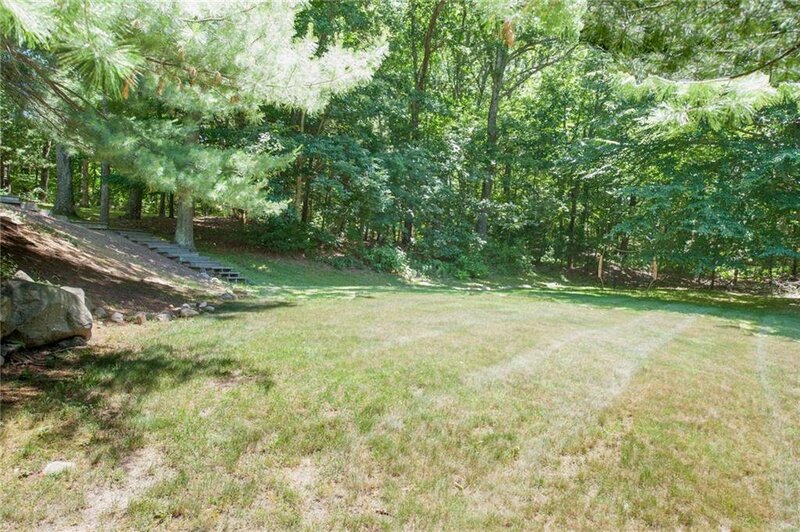 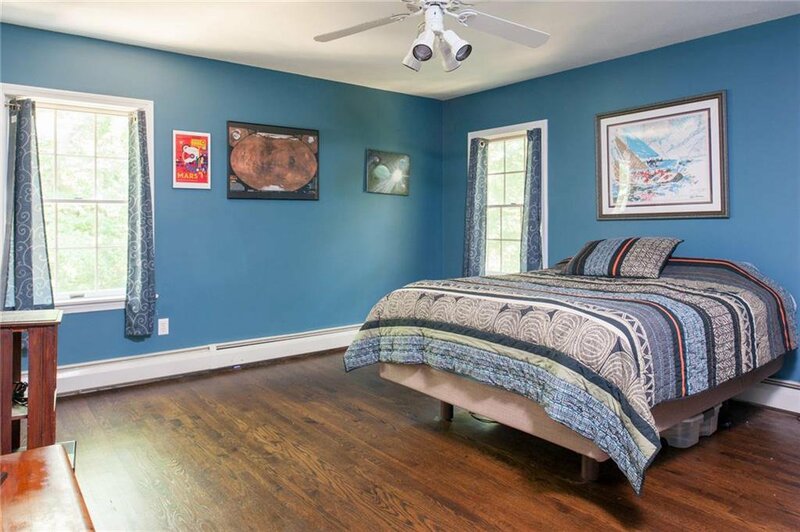 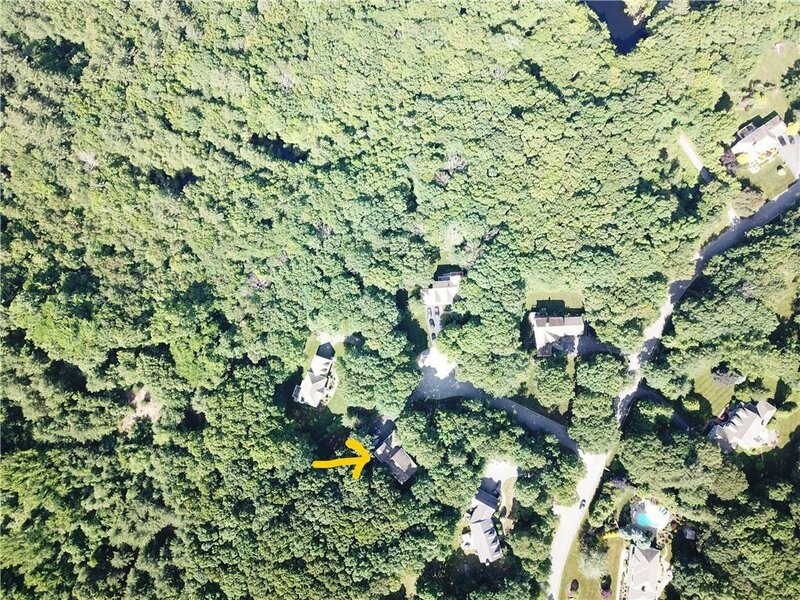 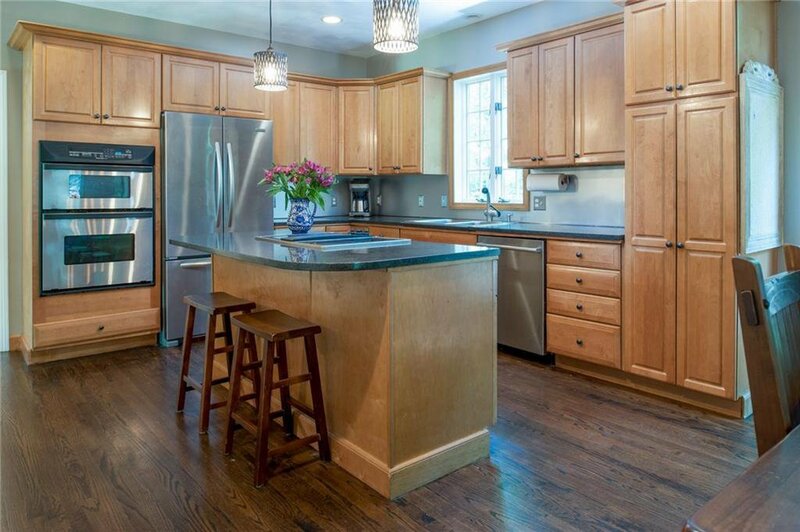 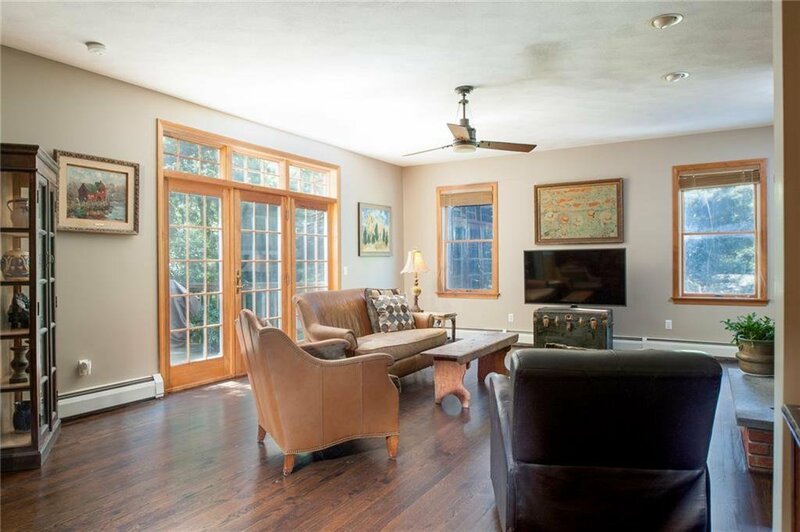 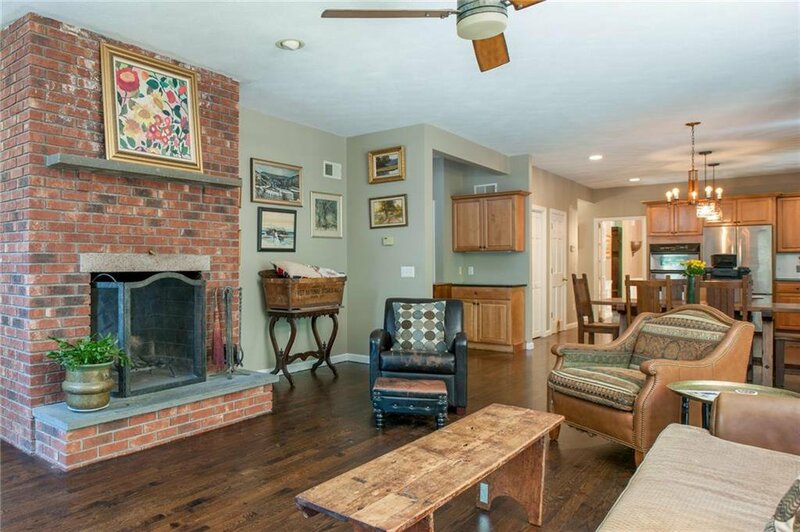 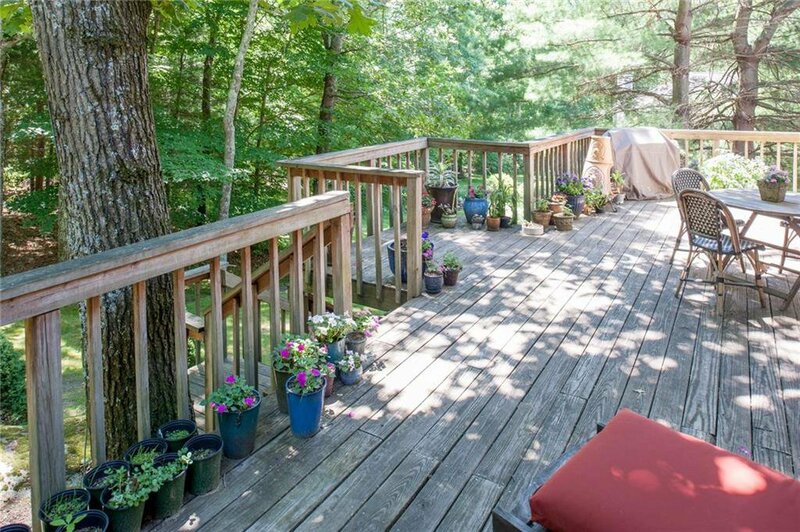 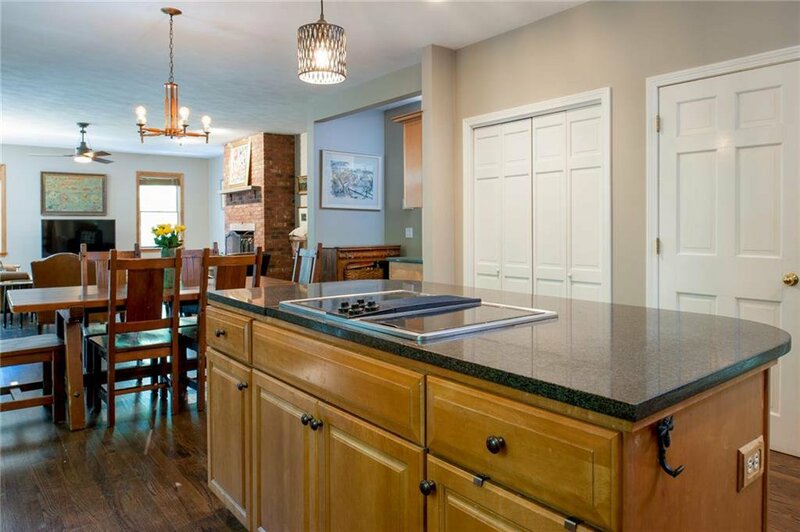 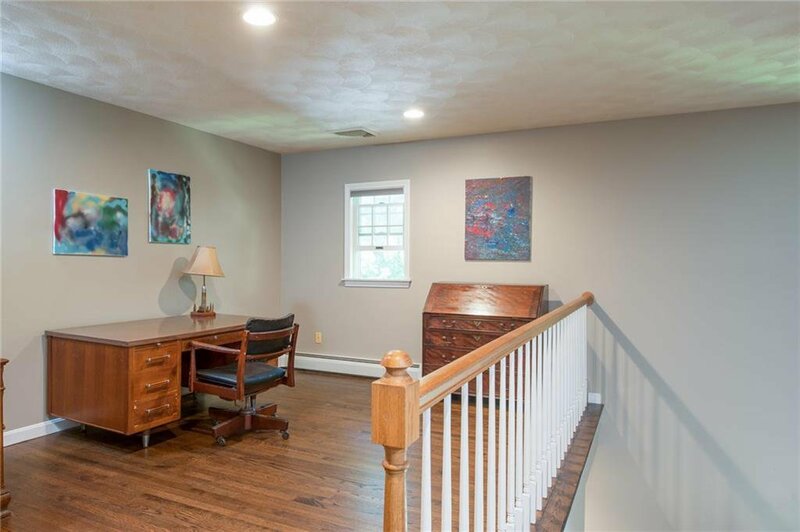 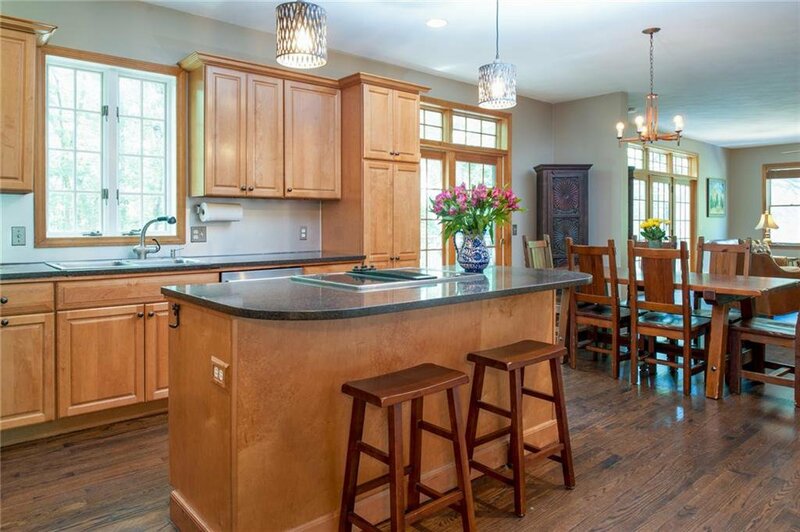 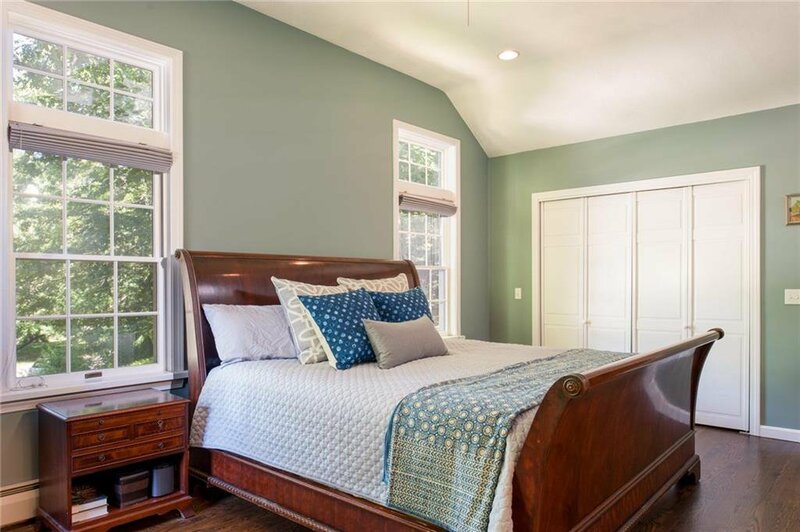 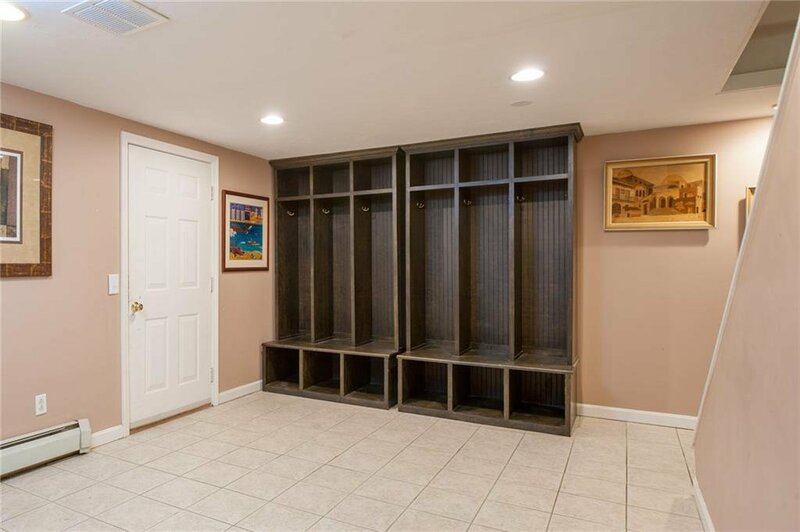 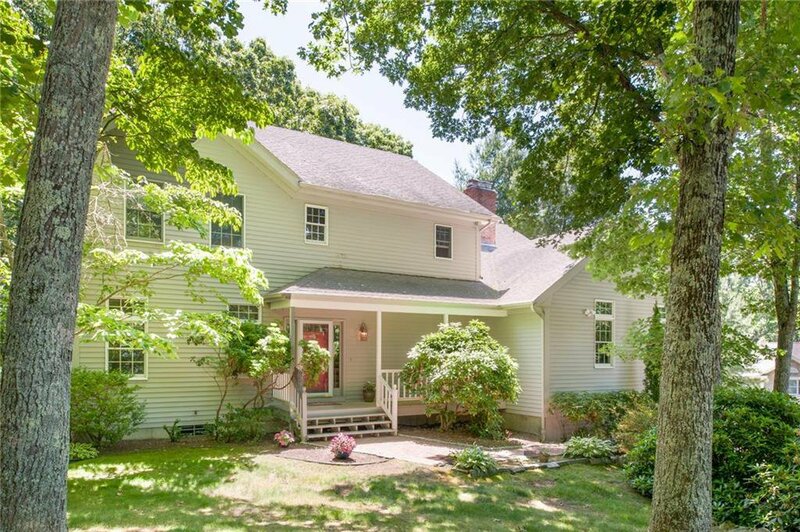 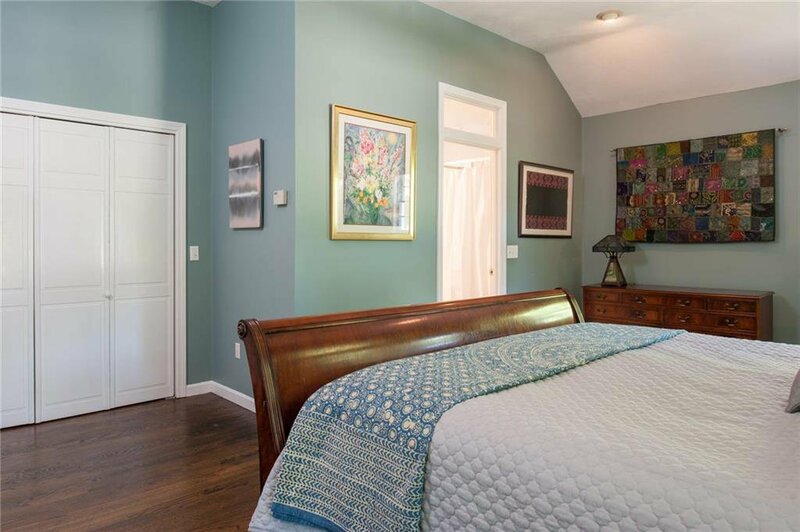 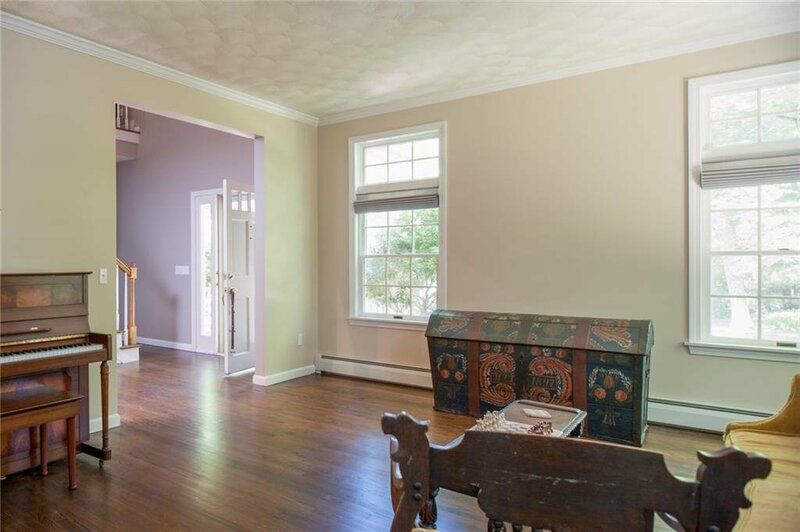 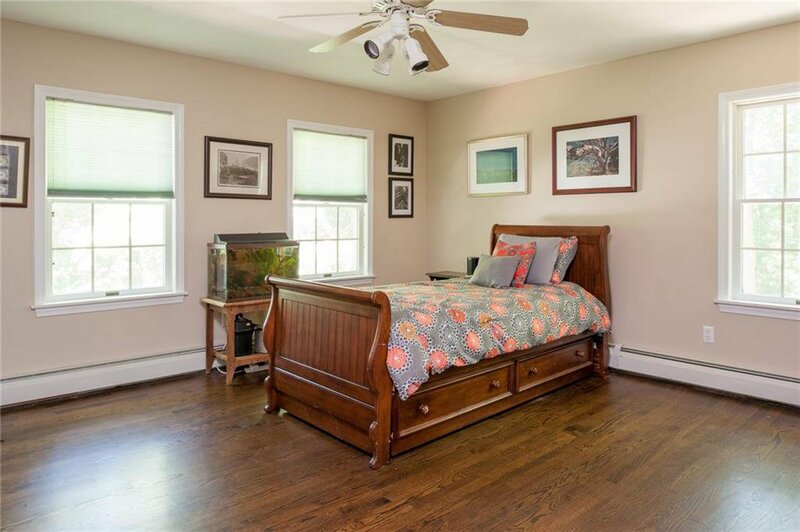 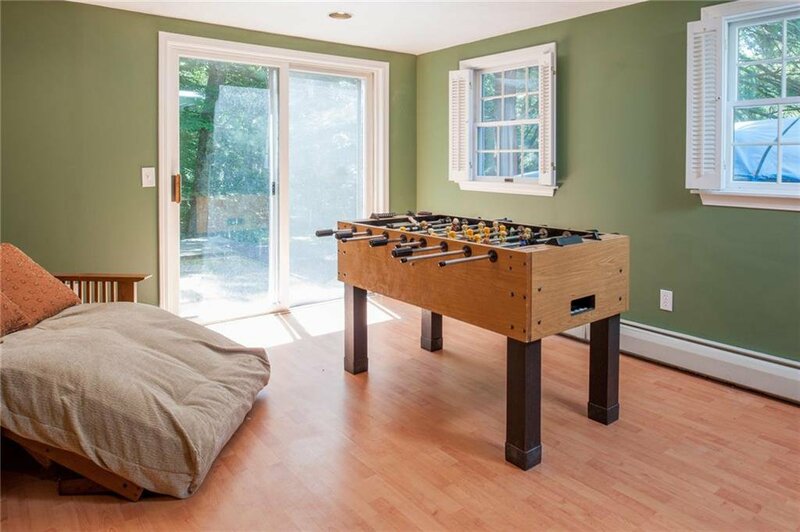 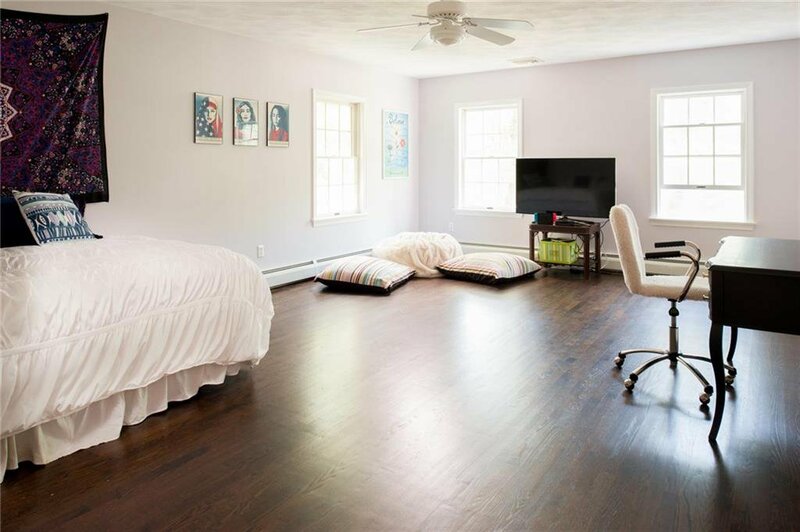 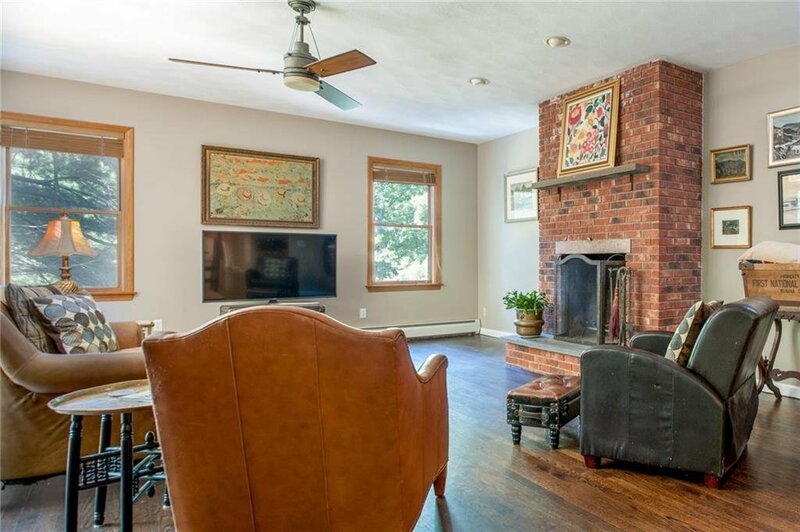 Enjoy the tranquility of this 4 bedroom, 3.5 bath retreat situated on a serene 2+ acre wooded lot located on a cul de sac within the coveted Spencers Grant neighborhood of East Greenwich. 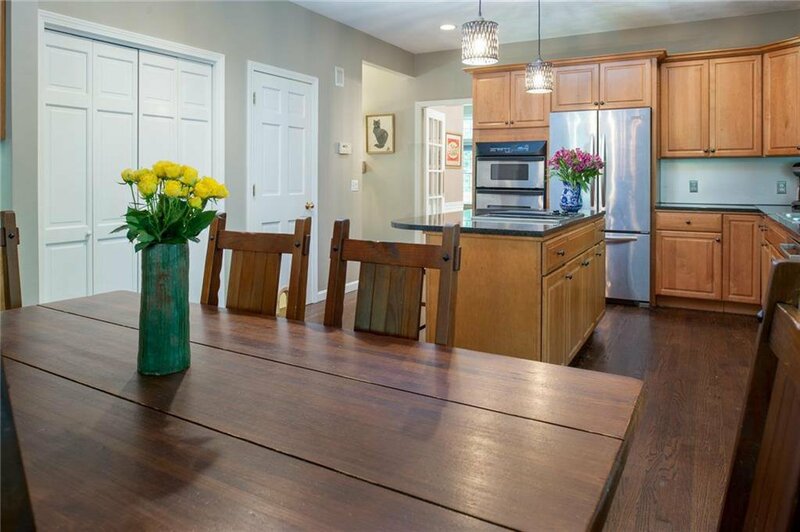 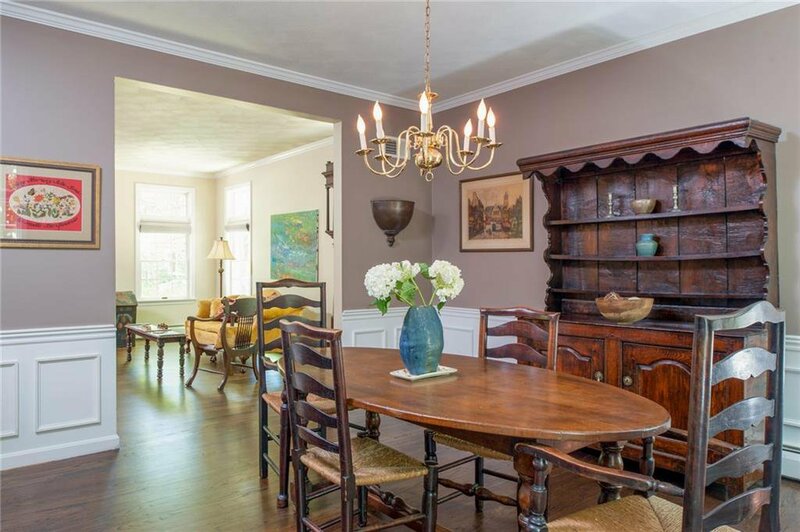 Minutes to top rated schools, shops and restaurants. 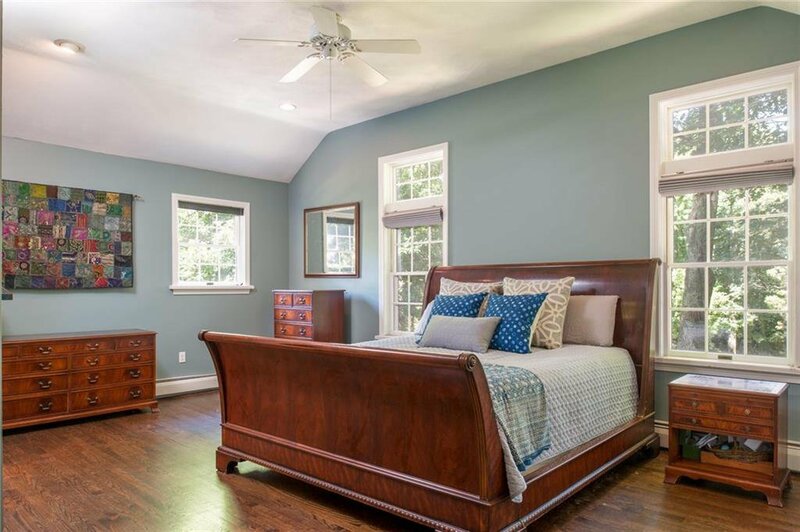 This home offers two Master Suites, modern dark walnut hardwoods and a Great Room that's perfect for maximizing special time with family. 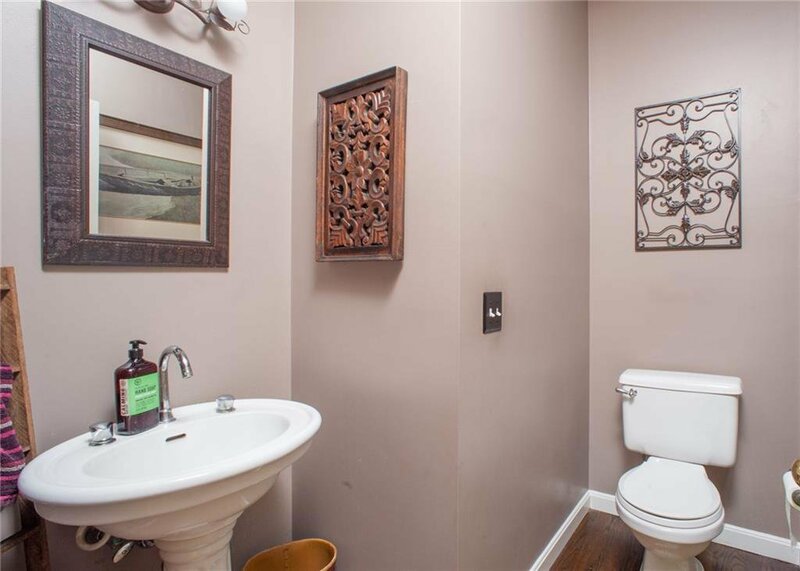 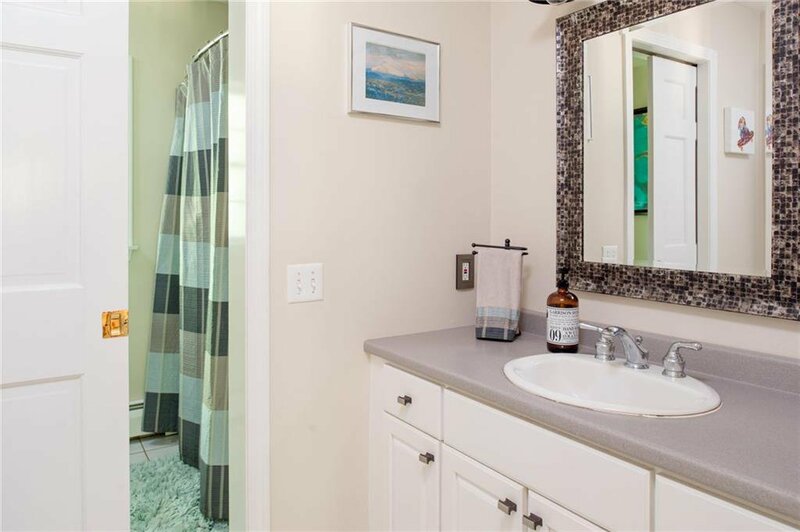 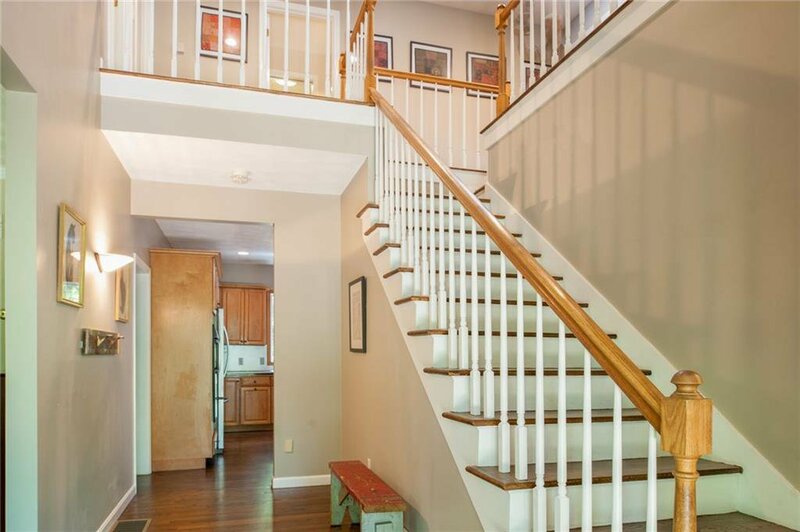 Walkout lower level recreation room, formal living and dining rooms and first floor laundry. 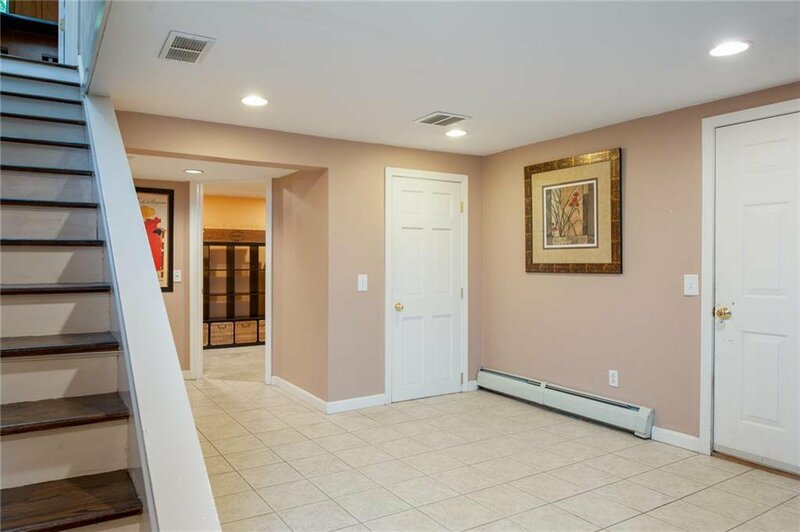 4,564 living area offers in-law potential. 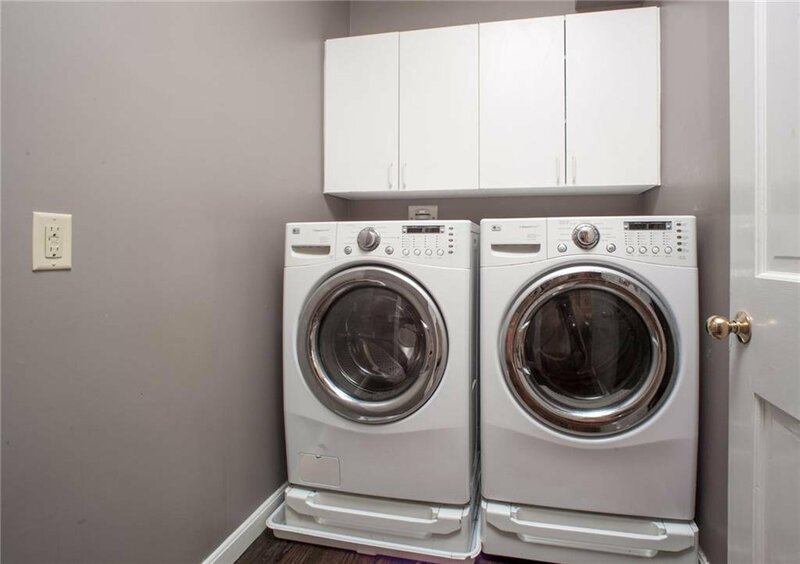 American Home Warranty included. 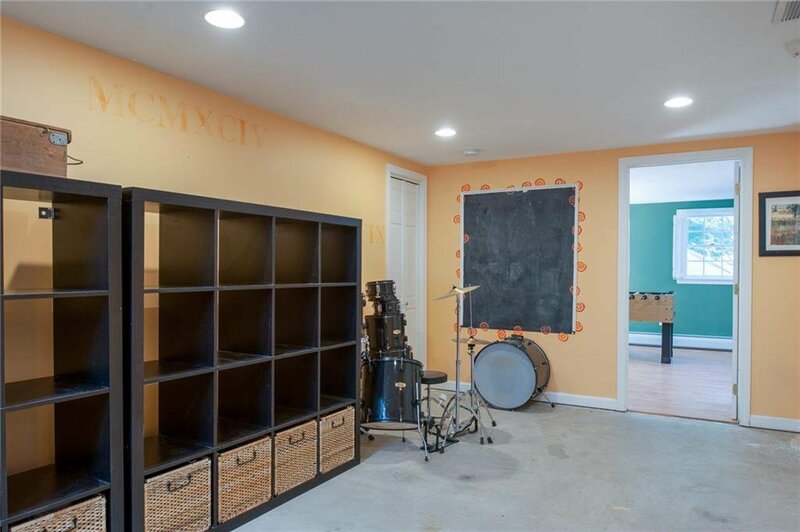 Memory making awaits!